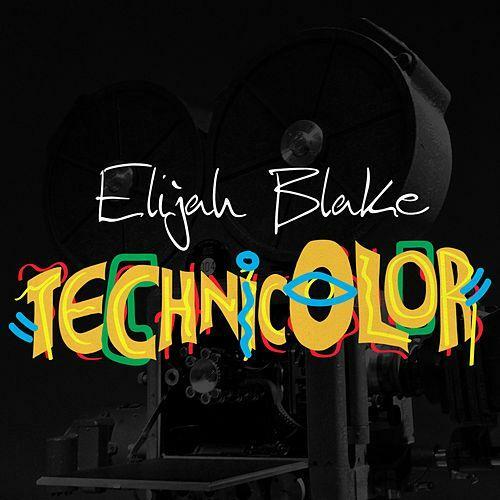 Elijah Blake is back with more fire! The R&B singer-songwriter keeps the throwback inspirations going with the vibrant new song, “Technicolor.” Bringing pure ’80s and Prince vibes, Blake belts out to a lover on the bright, synth-driven production. “Want to close my eyes and see you in technicolor / This black and white don’t do justice for ya,” he sings. Elijah is currently prepping for the release of his sophomore album, Audiology, which is due out Aug. 25. Take a listen to “Technicolor” below. Jamie Wexler is the Founder and Editor-in-Chief of ThisisRnB.com. After starting out as a young DJ, he went on to study the music business and work in Urban Promotions and then A&R at various record labels, followed by artist management. Mr. Wexler's entrepreneurial spirit has led him to launch numerous businesses in music and fashion marketing. He's a huge fan of '80s and '90s R&B, a firm believer that Rhythm & Blues is the backbone of many genres, and a purveyor of keeping it alive in the mainstream.